From local to long distance relocations, most people want established Charlotte movers with years of experience to handle the job. You have found it in Charlotte Van & Storage. Since 1955, we've given customers our best on every residential and commercial relocation. We take care with your valuables and electronics, and plan the best way to ship large, unwieldy objects. Our team stays in close communication with you from the beginning to the end of a move, so you can rest easy in knowing exactly what is going on. We are the premier Charlotte mover with the ability to take you just about anywhere in the nation. 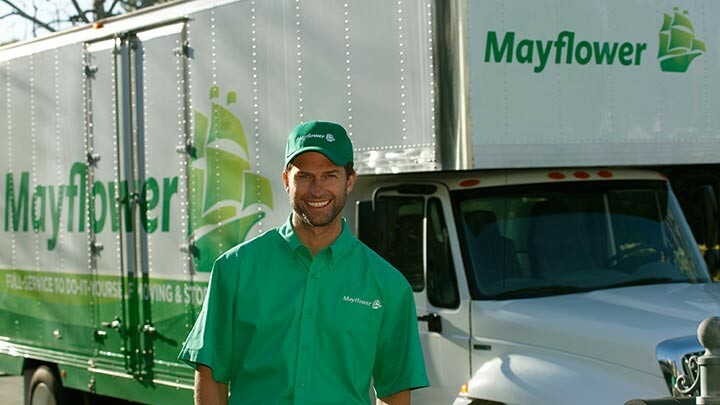 We're also proud to offer our services as a Charlotte moving and storage company. You can keep your belongings safe and secure in one of our two warehouses with fire and theft protection systems for as long as is needed. Our local Charlotte storage services include a range of options from a climate-controlled facility to freight storage for long-distance moves. If you are interested in any of our Charlotte moving services or storage options, reach out to us for more information. Fill out our easy online form, or give Charlotte Van & Storage a phone call to arrange a FREE, on-site consultation.